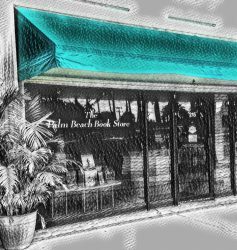 Over the years, customers have come to the Palm Beach Bookstore for Candice’s suggested reads. 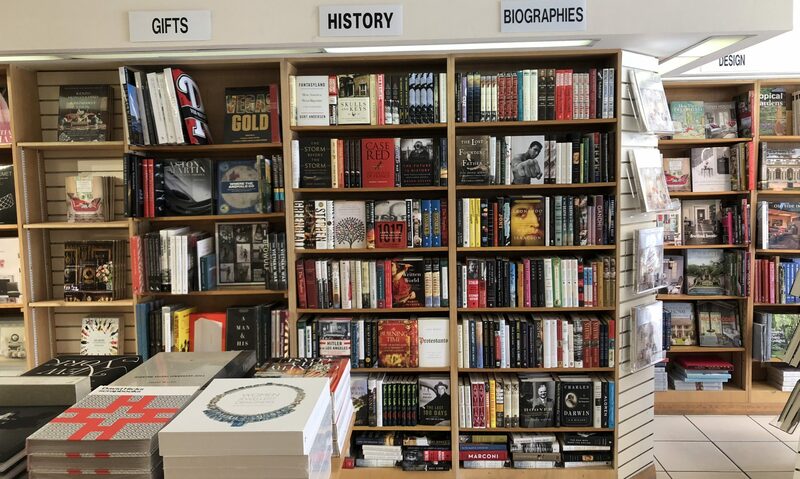 For the first time this summer we will be posting Summer Picks and a direct link to purchase the book from The Palm Beach Book Store online. 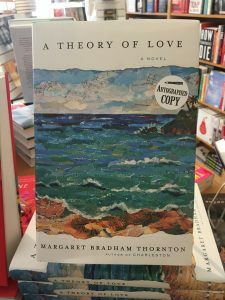 Signed copies from the author are available now!